First a huge thank you for Michelle for setting up our Blog. It looks wonderful and will a great way to keep in touch. Now to some news from me. Since coming back from Ireland my main challenge has been to organise our move. The new building is going ahead leaps and bounds. It is supposed to be finished by the end of September so the move has become very real. My aim is to manage the move of the collection so that boxes arrive back on the same shelf in the new Repository so that I will not have too many location changes to make on the database. Fingers crossed! The building has gone ahead very smoothly thanks to a wonderful architect, Catherine Quinn – past Loreto student. She has taken on board all the archive specific design requirements and has aimed to produce a contemporary, sharp canvas for the display and storage of our collection which also complements the historic buildings and garden in which it is placed. Looking good so far. 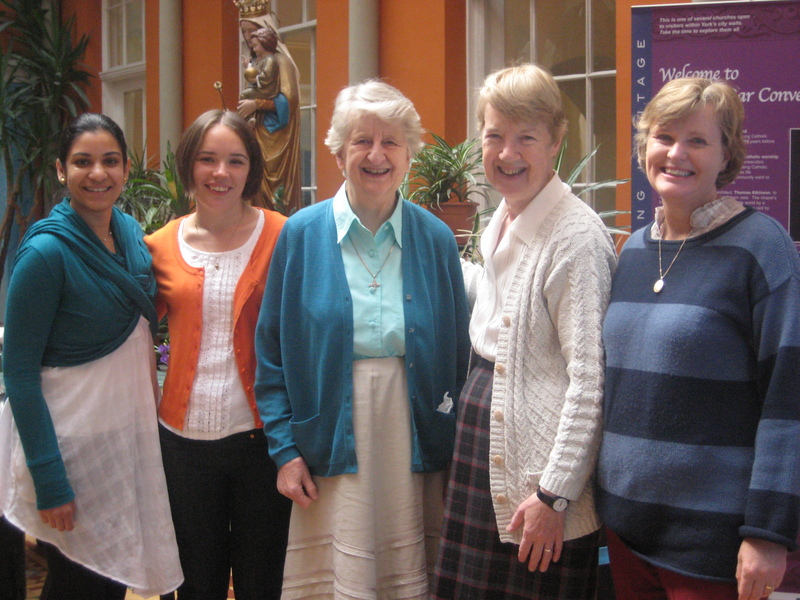 On July 16th, 2012 our visiting researchers arrived from Dublin. Deirdre and Catherine are researching Irish Orders of women religious who had foundations out of Ireland worldwide. Of course, the Loretto’s figure prominently in their research plans. We all the pleasure of meeting them in Ireland. On our visit there, Robin and I were treated to both dinner and a wonderful play by Deirdre. They are quite experienced researchers and have spent almost all their time engrossed in their work. We did manage a short day trip to Niagara Falls, where we saw the Academy, Teresa Dease’s gravesite and the Falls! 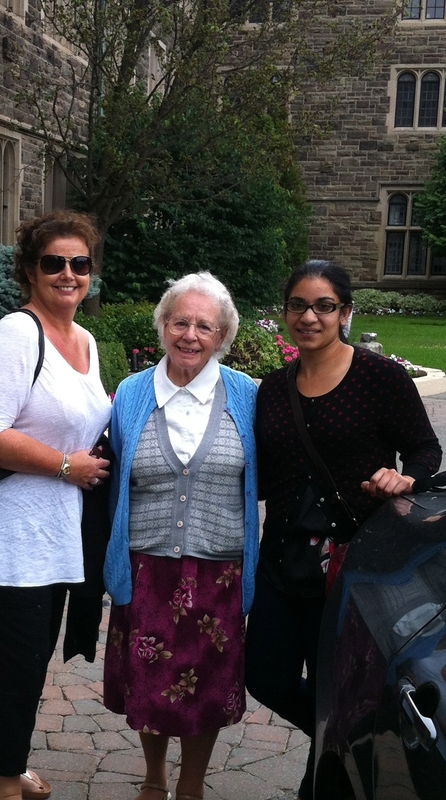 Below is a photograph with Deirdre, Sr. Yvonne (who graciously acted as tour guide), and myself. 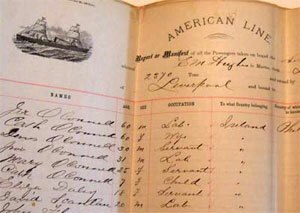 Did you all notice the “Irish Emigration Database” on the Dunbrody website? I have yet to find the entries for the first Sisters over – but it is quite interesting! 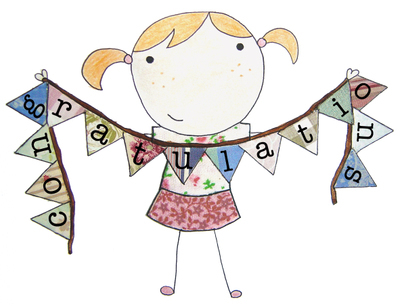 Congratulations again Áine on your full-time permanent appointment at the archives in Dublin! So happy for you! What a wonderful meeting we had this year! It was very special to have the opportunity to meet with you all and share our challenges and successes. My thoughts are that this blog can develop over time. I am just starting with basic content to get the ball rolling and give you all an idea of how this could work.